This is not the complete list available for "Sword Accessories". This has been filtered to show only Sword Accessories results for the United Cutlery brand. 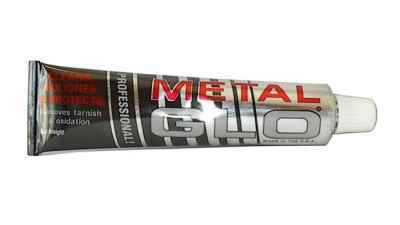 This aluminum oxide polishing paste will help you preserve your swords and the other edged weapons in your collection.